Brasília (AFP) - The imminent jailing of Brazil's Lula may have dealt a crippling blow to the country's left, but it has also shaken up their political rivals on the right, most of whom are also under investigation for graft. 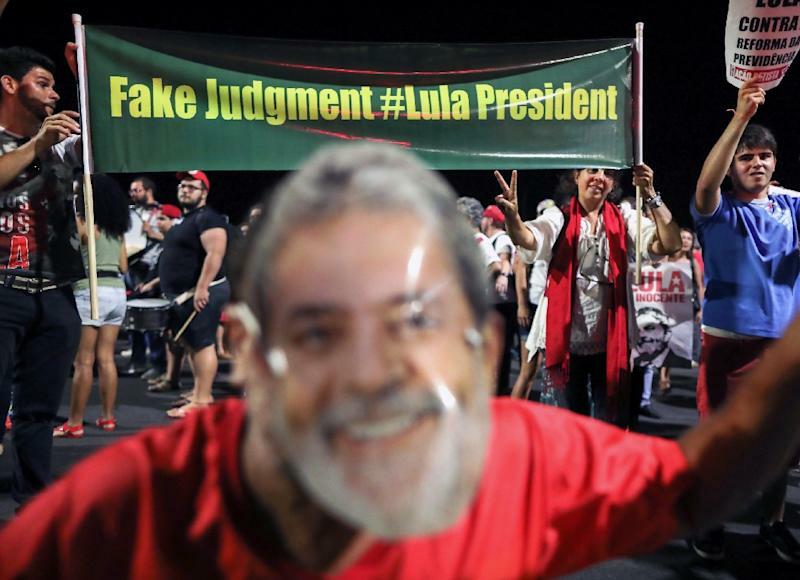 There has been a deafening silence around the arrest of Luiz Inacio Lula da Silva, who is facing 12 years behind bars for taking bribes and money laundering, especially given that his political demise likely removes the main frontrunner in October's presidential elections. 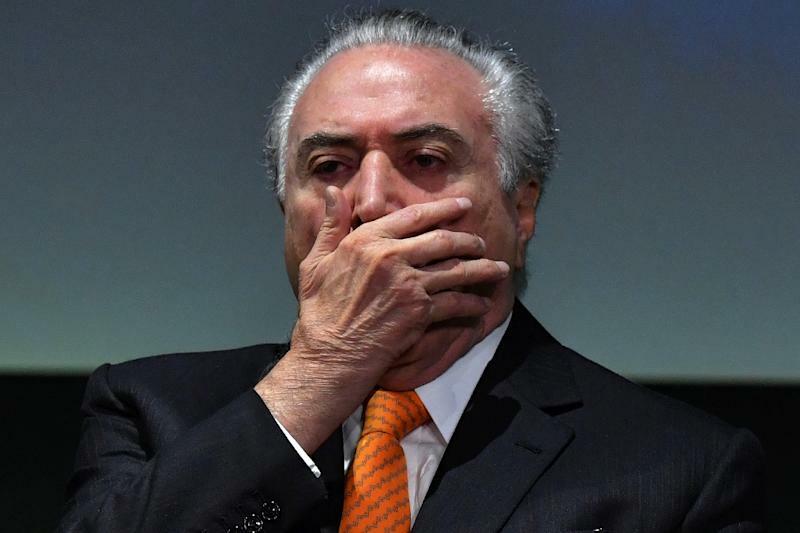 "Operation Car Wash went much further than anyone expected, including those in the main parties, the big figures in Congress and even (President Michel) Temer himself," said Sylvio Costa, founder of the specialist website Congresso em Foco. "In their minds, he would never go so far. They are completely stumped," he told AFP. And what was likely to be at the forefront of their minds was this, he said: "If Lula, who is so popular and who has topped all the polls this year, becomes a prisoner, what is going to happen to me?" According to Congresso em Foco, nearly 40 percent of lawmakers and federal senators are currently under scrutiny for alleged misuse of public money or for receiving backhanders. Breaking it down, more than half of Brazil's 81 senators and just over a third of its 513 lawmakers have been ordered to appear in court in connection with allegations of graft. The arrest of a hugely popular figure like Lula -- who was convicted for accepting a luxury seaside apartment as a bribe from a construction firm linked to Petrobras -- comes in the context of a growing climate of violence. 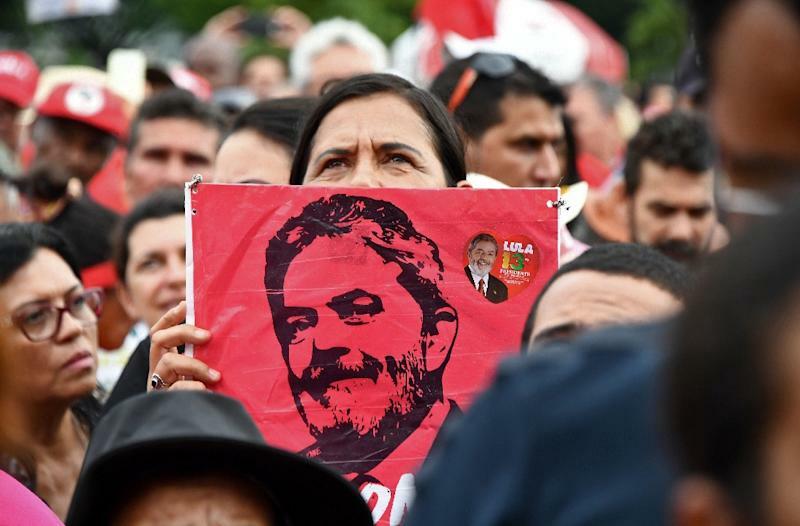 Last month, a campaign bus carrying Lula came under fire as it was traveling between towns in southern Brazil ahead of the October 7 presidential election. Only one shot was fired and no-one was hurt but it raised the alarm over tensions ahead of the vote in which Lula had hoped to make a comeback. Even his chief rival, the outspoken hard-right populist Jair Bolsonaro, appeared to be at pains to calm the situation. "Brazil has scored a goal against impunity and corruption, but it's hardly that. The enemy still has not been eliminated ... This year, we must elect a president, a man or a woman who is honest, who has God in their heart and who is a patriot," he said in remarks far from his usual aggression-filled campaigning. Temer himself has kept silent. Last year, the conservative leader became the first president in Brazil's history to be charged with corruption. Already charged on two counts and possibly facing a third, he has so far managed to escape trial through being shielded by a loyal Congress. But all that will change when he steps down from office. Writing on Twitter, Sao Paulo Governor Geraldo Alckmin, who is seeking to unite a wide range of right-leaning centrists in the upcoming election, said: "It is regrettable to see the order to arrest a former president but I am convinced this symbolizes an important change in Brazil: the end of impunity." "The law is applicable to everyone," wrote Alckmin who is running for the PSDB, a center-right party whose former head Senator Aecio Neves stood down as a candidate after being charged with corruption. And Rodrigo Maia, leader of the Federal Chamber of Deputies and also a former presidential candidate under investigation as part of Operation Car Wash, said "nobody who holds public office in any country should celebrate an order to jail a former head of state." But on social media, it was a very different story with the arrest order hailed by civil society organizations who had backed the 2016 impeachment of leftist president Dilma Rousseff, Lula's protector and successor.